Last week we reported on California state Democrats dropping the fuel reduction part of the bill, which would have call for a 50% reduction in fuel consumption in the state by 2030 through increase fuel efficiency and more electric vehicles, for which Senate Democratic Leader Kevin De Leon directly blamed the lobbying effort. But Consumer Watchdog is going further by saying that the oil industry’s campaign used “mail fraud”. 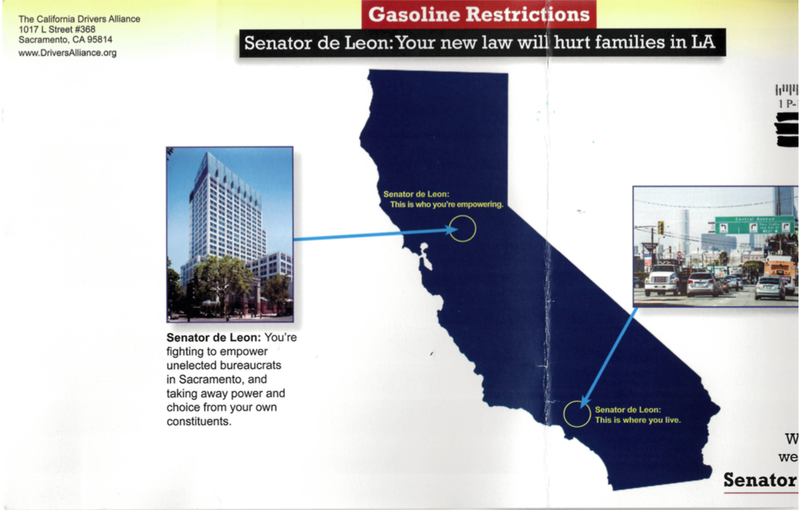 The mailers sent by the oil industry to Los Angeles residents claimed that the fuel reduction provision in California’s Clean Energy and Pollution Reduction Act would “take gasoline and choices away from the people by making it harder for families in LA to drive to work and increasing the price of groceries”. Little to no evidence that the new legislation would have any of these consequences have been put forward. Consumer Watchdog thinks that the oil industry was trying to hide its involvement in the mail campaign by listing a false website: driversalliance.org. 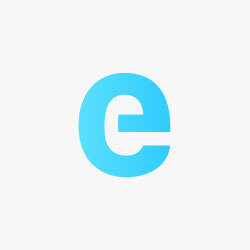 The website is not active and up for sale. On the group’s real website, californiadriversalliance.org, we learn that the organization is backed by the Western States Petroleum Association, an oil industry interest group. Clearly, the oil industry had a scheme to commit fraud, perpetrated for profit, by steering the public to a red herring website that masked the true financial interests behind the mailer. The oil industry used the mail to further that scheme, and had the specific intent of deceiving the public in order to protect the oil industry’s future profits and its business model for financial gain. According to the consumer protection group, the scheme satisfies the elements to constitute mail fraud. The State Assembly has since passed the bill under an updated version excluding the fuel reduction provision. The updated version is somewhat disappointing for environmentalists. The main component of the bill is now a new target for 50% of the electricity to come from renewable energy by 2030, something that was already in motion with the main utilities in the state being on target for 33% by 2020. You can access Consumer Watchdog’s full letter here.